Wingsland.org was created as an official website for wingsland products. Now the wingsland company use another URL for there official page and this is a dealer website to promote Wingsland products. 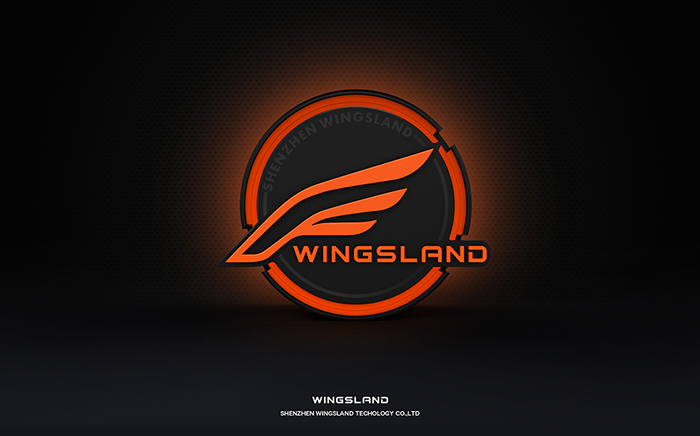 Wingsland was founded in Shenzhen, Guangdong Province, China. Our goal is to change the world with new ground breaking technology and products. They have spent years in research and developing unmanned aerial vehicle (UAV) products, for the entertainment industry, military, and now the mass market. Our most popular product is the S6 drone, which has been sold all over the globe and has gained many praises from customers. Our latest products are the X1 and S6 drones. These high-end drones, come with features that you wont find in any other drone available on the market today. Our company has grown over the years and thanks to our supporters and customers, we will continue to grow and create amazing products for many years to come.